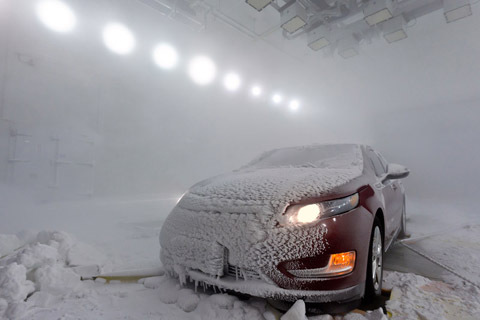 The Automotive Centre of Excellence (ACE) is the first climatic testing and research centre of its kind in Canada, and in many respects, the world. 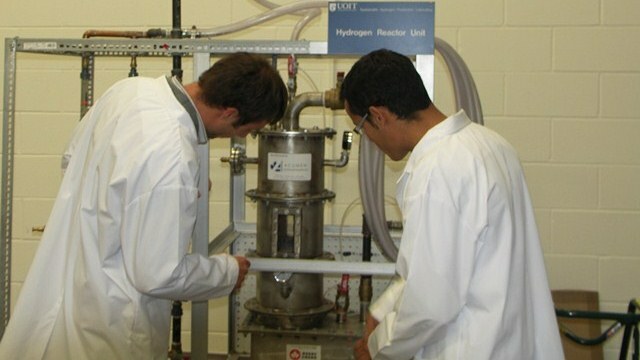 The 16,300-square-metre facility offers a range of full-sized test chambers that allow for full climatic, structural durability and lifecycle testing. The Clean Energy Research Laboratory (CERL) is a cutting-edge laboratory that pioneers clean energy research and discovers major new energy solutions to the problem of climate change. The Energy Research Centre (ERC) is a 9,290 square-metre building with unique capabilities and facilities in geothermal, hydraulic, hydrogen, natural gas, nuclear, solar and wind energy technologies. 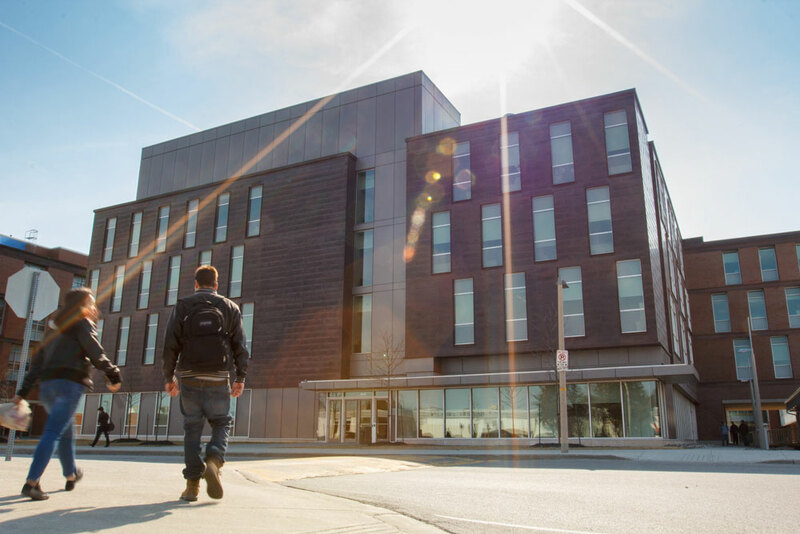 The Ontario Power Generation Engineering building (ENG) houses many of our engineering learning spaces and leading-edge laboratories, including Robotics & Automation, DSP and Signal Processing and Rapid Prototyping. 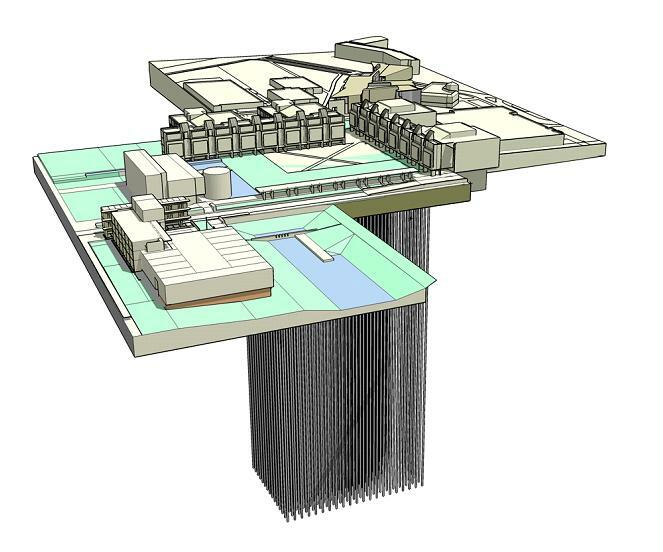 The Borehole Thermal Energy Storage System houses one of the largest geothermal well fields in North America, providing the basis for a highly efficient and environmentally friendly heating and cooling system on campus.